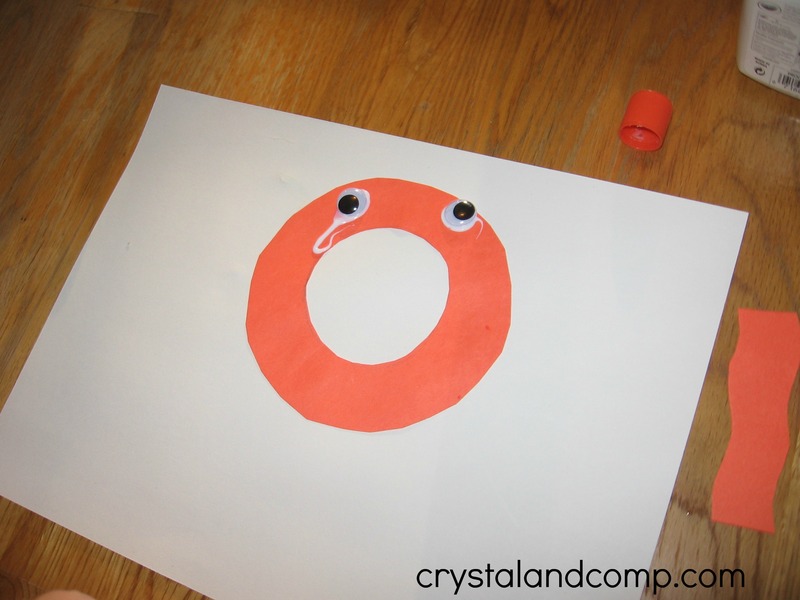 I’m Anna from The Measured Mom, and my big kids (ages 3, 4, and 6) all loved this octopus craft for the letter O. I hope your kids have fun with it too! 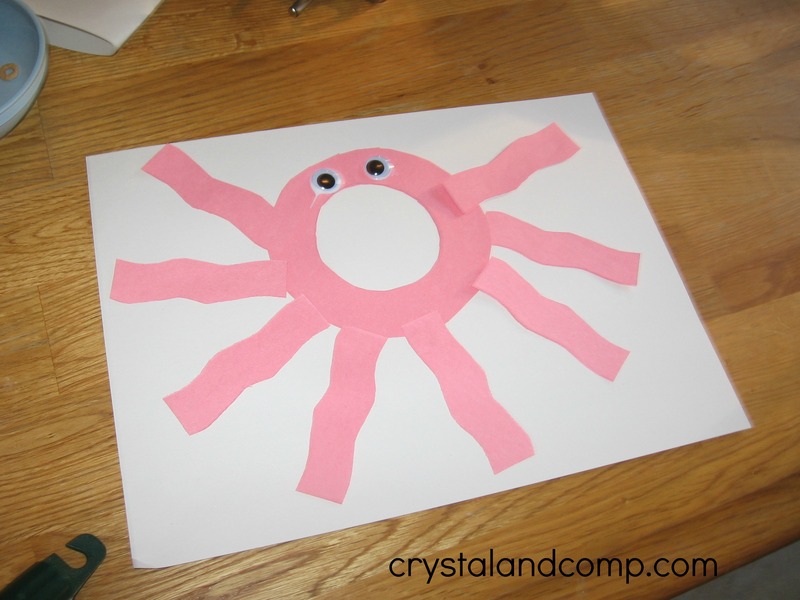 Be sure to check out the rest of our crafts and snacks in Crystal and Company’s Letter of the Week series! 1. 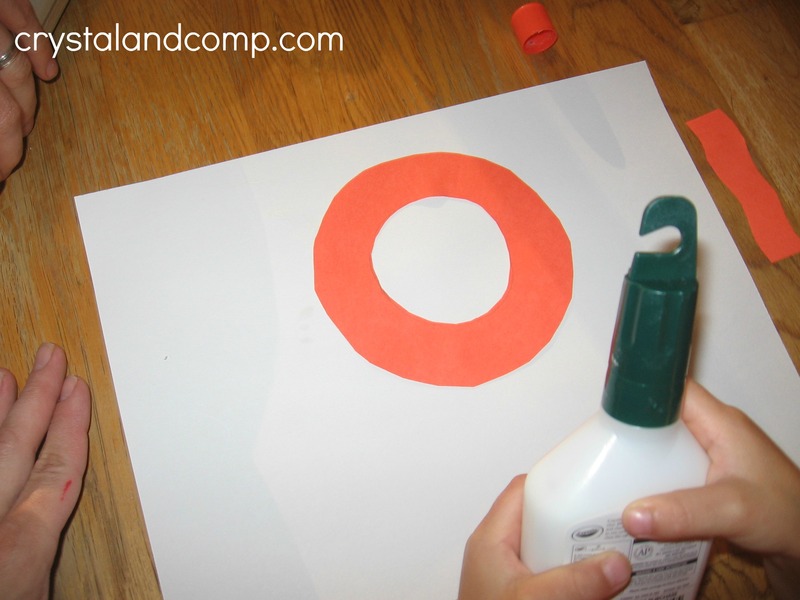 Glue the O onto the top center of the paper. 3. Add the octopus’s eight arms. 4. Here’s the fun part! 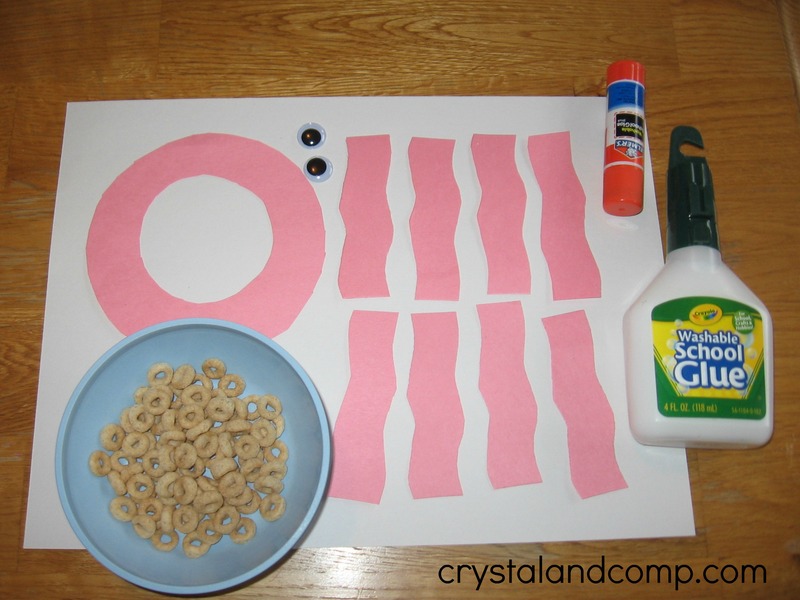 Put three dots of glue on each arm, and add the Cheerios — they’re the suction cups. I put down the glue dots for my three-year-old. His four-year-old brother (pictured) and six-year-old sister did everything themselves. 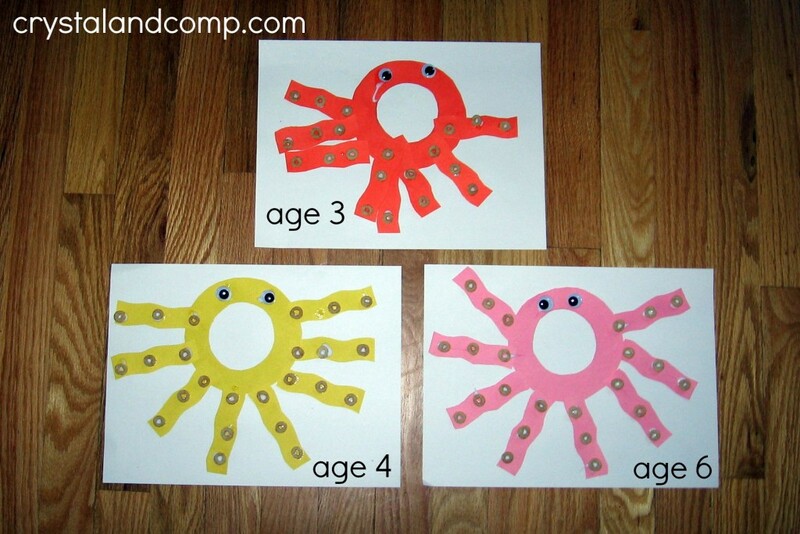 And here are our lovely octopi! 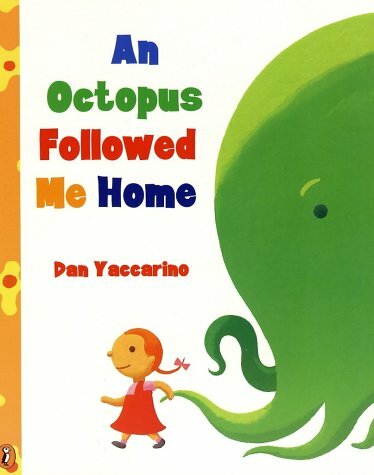 Kids will love this silly story about a pig-tailed little girl who begs to keep an octopus. The story gets even sillier when we learn about all the strange pets she’s already begged to keep: the crocodile under the bed, the goats on the roof, the seals in the pool… A bonus is that this funny tale is told in rhythmic rhyme. Olivia is an irresistible little pig with a whole lot of personality. “Diva” comes to mind! ” She is good at singing 40 loud songs and is very good at wearing people out!” Olivia is a true individual – and we love her! 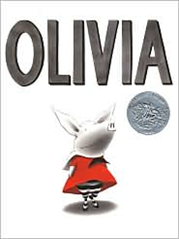 You can’t go wrong with any of the Olivia books – but to get the best, make sure they’re written by the original author and not based on the television show. The original stories have a character and quality unmatched by books written to promote a television series. If you have a preschooler who can’t bear the thought of leaving his blanket at home… this book is a must-read. Henkes has a knack for writing about issues that are real to kids. 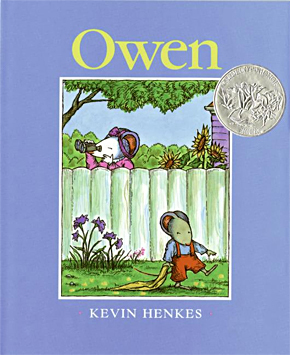 In this story, Owen the mouse brings his blanket everywhere… and no matter what his parents try, he can’t give it up. Finally his mom finds the perfect solution. I love the O book list! Great choices and I think it’s so important for kids to recognize the letter in context and in isolation. You have a perfect combo here. Isn’t it a great listing of books to read? Love it too! This is so cute!! I want to try it on my boys this year! Thanks for sharing! Thank you Lexie. 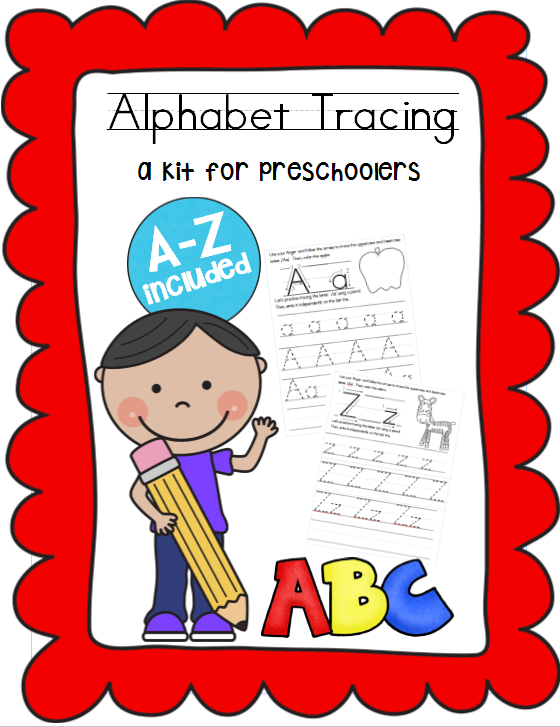 Currently we have crafts for A-P and will continue to add a new craft each week until we reach the letter Z.
I love the alphabet crafts! Pinned it! Thanks for sharing at Titus 2 Tuesday! Now, on to look at the other letters! 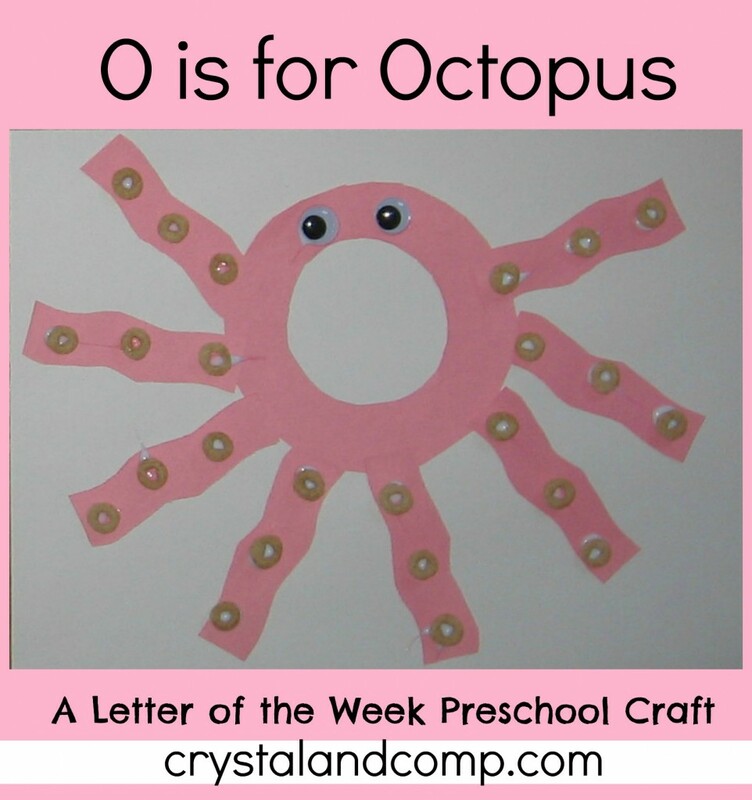 Debbie- thanks for pinning and helping us spread the word about our letter of the week crafts. I am a retired teacher now caring for my 4 year old grandson and took forward to doing these activities with him. Deloris- how exciting. 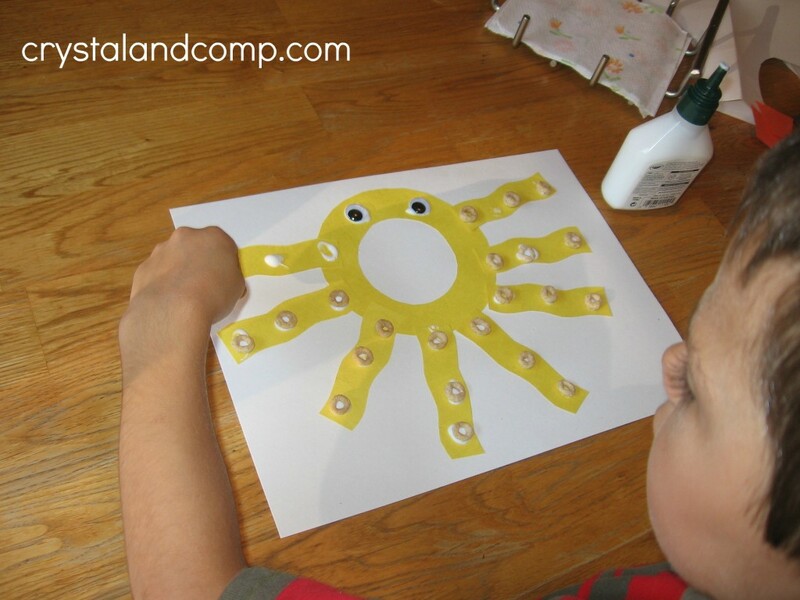 Your grandson will really enjoy these letter of the week crafts I am sure!